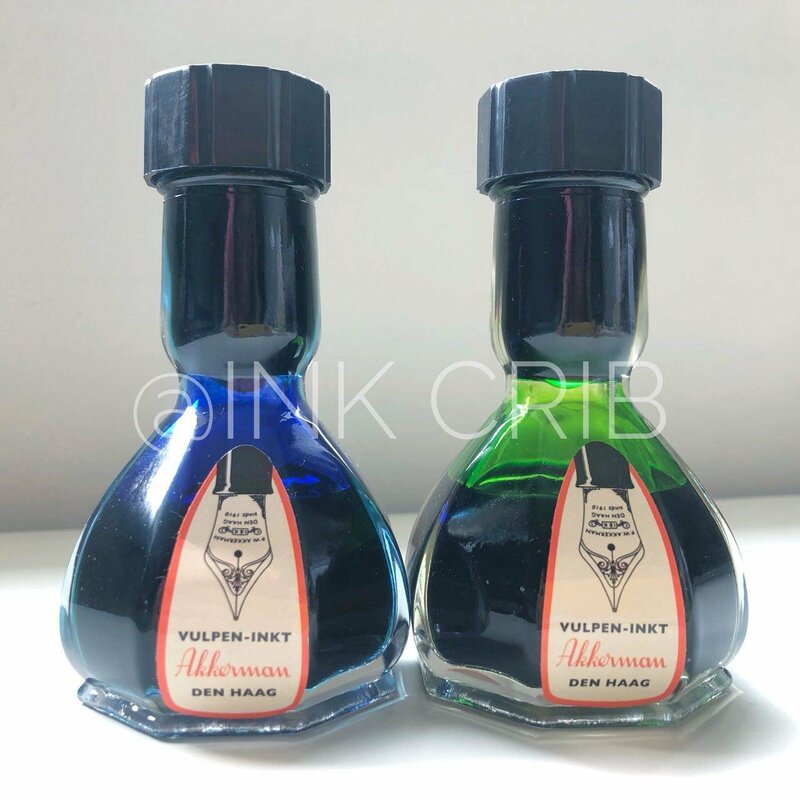 Ready stock of PW Akkerman Inks available for sale ! Akkerman fountain pen ink comes in the new Akkerman "baby long-neck" bottle with a volume of approximately 60 ml. Available in 31 vibrant colors and of course suitable for any type of fountain pen. The Akkerman inks have been given names related to the city The Hague. For example: KoninginneNach-Blauw, Binnenhof Blues, Shocking Blue, Parkpop Purper, Rood Haags Pluch etc. The faceted ink bottle is characterized by the long-neck, in which there is a glass marble. 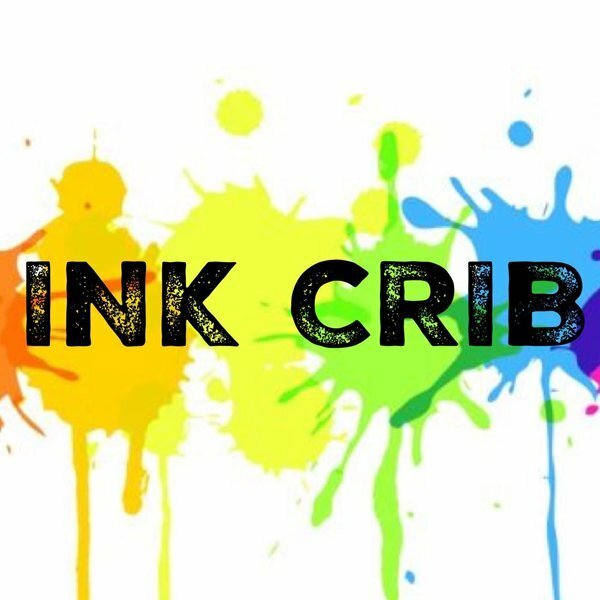 By tilting the closed ink bottle, the neck of the bottle fills itself with ink. When the bottle is put on a flat surface again, the marble will fall back and prevent the ink from flowing back into the bottle. In the neck of the bottle there is now a small reservoir and you can easily fill your fountain pen, even when the pot is almost empty! Only pickup at Bishan (Singapore) is available for this item due to the fragile nature of the ink bottle. Only limited stocks are available! Get them while stock last!